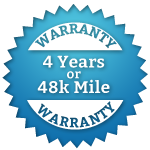 See what our Everett and Marysville Brake Repair Specialists can do for you! Bud’s technicians are expert Marysville brake repair specialists, and know how important our family’s safety is. We know that our customers value their families’ safety the same way. 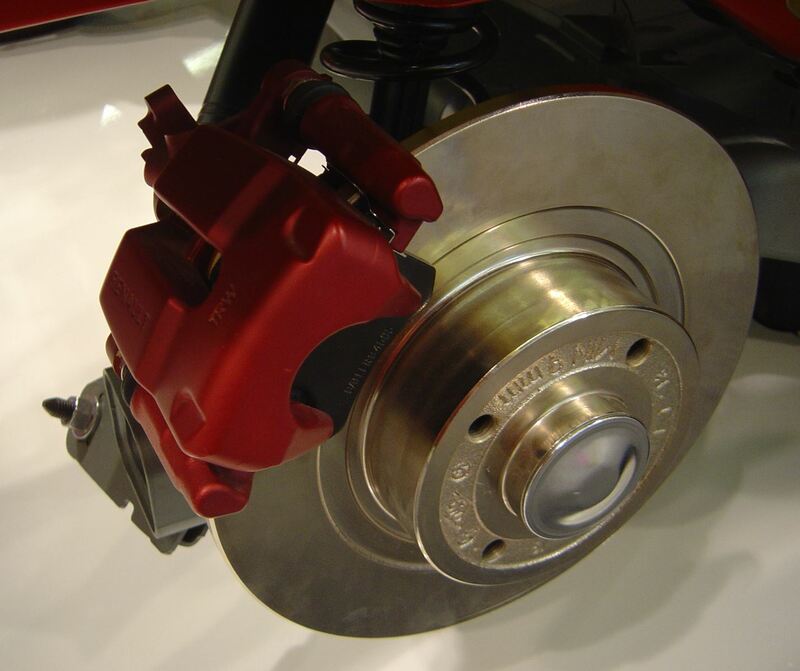 Brakes are the most important safety feature on any vehicle on the road. We recommend that customers have a full brake inspection about every 20k miles. To make sure that we do our part, we do a brake check on every incoming vehicle with our 29 point inspection. Checking your brake pads, shoes, rotors and drums is imperative because these components are in constant use and wear each time you deploy the brake pedal. Our Marysville and Everett brake repair technicians knows the brake pedal, different types of brake fluid and fluid levels, the brakes master cylinder, drums, discs and anti-lock brake sensors are not probably not in your area of expertise …. Well, they are in ours! We know what goes where and what the best quality parts are. How do I know when my brakes need repair or replacement? Bud’s cares about the people in our community! We want you to be cautious when driving, if you notice something about your brake system that makes you uneasy, have them checked out as soon as you are able. We suggest you make an appointment if you notice any of the symptoms from above! Some brake components can be saved if you get regular maintenance on the main wearing parts. Make an appointment with our Marysville brake repair specialists!